The Hari Raya Aidilfitri festive season is fast approaching. 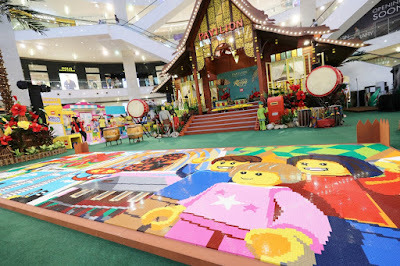 In conjunction with this, Pavilion Kuala Lumpur, Malaysia’s premier shopping destination, presents a unique festive collaboration with the iconic brand LEGO® Malaysia. Themed ‘LET’S GO Raya’, the mall invites shoppers to ‘Beraya” at the mall’s kampung house, adorned with LEGO® decorative and engaging Hari Raya activities. Shoppers will get to experience a unique Hari Raya festival and decorative ambience, signature to Pavilion KL, from now till Sunday, 2nd July 2017. The much-awaited celebration was attended by Guest of Honour, YB Datuk Seri Utama Tengku Adnan bin Tengku Mansor, Minister of Federal Territories, Puan Sri Cindy Lim, Executive Chairman of Kuala Lumpur Pavilion Sdn Bhd, Dato’ Joyce Yap, CEO of Retail, Pavilion KL and Philip Ho, CEO of Pavilion REIT. As part of Pavilion KL’s corporate social responsibility (CSR) initiative to reach out to the communities during festive celebrations, 10 Home representatives, 120 Children and 23 Single Mothers joined in the delightful celebration. The upbeat rhythm of the Malay ‘kompang’ escorted the Guests of Honour to the Centre Court, signifying a joyful start to the highly anticipated celebration. Guests were greeted with a vibrant traditional dance performance before the launch ceremony, which was officiated by Datuk Seri Utama Tengku Adnan and Puan Sri Cindy Lim. With three strikes on the traditional ‘Rebana Ubi’, both Guests of Honour brought the ‘LET’S GO Raya’ celebrations to life. 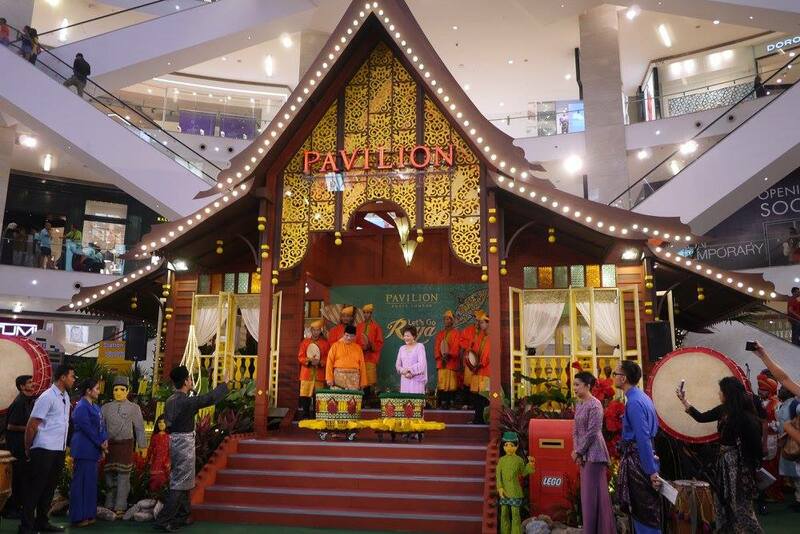 Signature to its festival, Pavilion KL was once again honoured by the Malaysia Book of Records for the “Biggest Mosaic Made of ‘LEGO®’ Bricks” in Malaysia. At the heart of the Hari Raya celebration lies the decorative Mosaic, which was made up of over 87,000 pieces of LEGO® bricks, meticulously put together by the LEGO® Malaysia team. Measuring 8 metres in length and 3 metres in width, the Mosaic features the nation’s icons and represents unity and racial harmony for Malaysia. As a symbolic gesture, the Guests of Honour completed the biggest LEGO® Mosaic in Malaysia, with the help of the children from special homes. Speaking at the festive celebration, Puan Sri Cindy Lim said, “Hari Raya is a special occasion where we celebrate togetherness and bonding with the community. This year, we revisit our traditions and culture and for the first time in Malaysia, we partner Lego to feature the world’s first Hari Raya mosaic which promotes our country’s icons and heritage. This is a very good promotion for Malaysia and Pavilion KL is proud to play our part for the nation”. 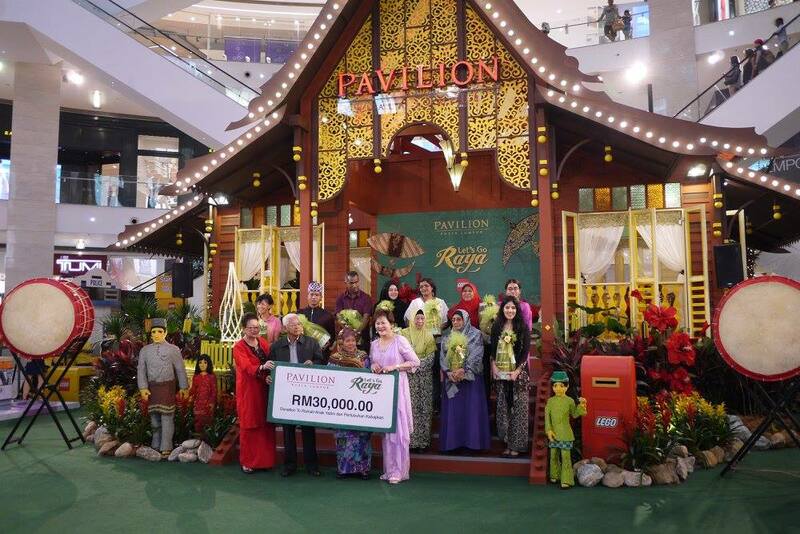 In continuing compassionate acts of giving and supporting the welfare of the community, Pavilion KL’s “Charity at Heart” initiative once again dedicated RM30,000 to jointly benefit Children’s Homes and Single Mothers Association. A cheque was presented to the 10 Children’s Homes and Single Mothers Association representatives by Puan Sri Cindy Lim before ‘Duit Raya’ was given to the invited children and single mothers. Pavilion KL’s ‘LET’S GO Raya’ launch concluded with a heartwarming tour of the unique ‘Kampung’ House to embrace the warmth of ‘balik kampung’. Guests and children of the special homes were then treated to a sumptuous buka puasa dinner at Melur & Thyme, located on level 8 of Pavilion Elite. For the very first time in history, LEGO® Malaysia created four new Malaysian Mini-Builds specially for this campaign, featuring the wonders of Malaysian culture: the Bunga Raya, Kampung Village House, Wau, and Ketupat. Produced in limited quantities, these exclusive edition of Mini- Builds are available to shoppers for redemption when they spend a minimum of RM300 on LEGO® products at the Centre Court or at the LEGO® store on level 6 of Pavilion Elite. Shoppers can also appreciate the art of LEGO® at the Centre Court, level 2, where the LEGO® ‘Kampung House Diorama’ is on display. Completely built out of 100,000 pieces of LEGO® bricks, the Diorama is one-of-its-kind and measures 2.1m x 2.1m x 60cm (height). The intricate art piece was put together by 18 builders from the LEGO® User Group of Malaysia (LOM), who is a certified LEGO® Users Group in Malaysia. 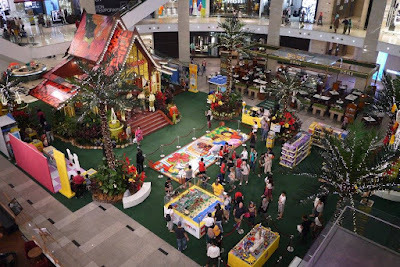 ‘The Kampung House Diorama’ drew its inspiration from local Malaysian villages and features eight Kampung houses, 3 government service buildings, 1 hawker centre and 1 Bazaar Centre in its neighbourhood. RHB Bank cardmembers get more this Hari Raya celebration at Pavilion KL. Receive an Amouage gift with RM800 spent with RHB Credit / Debit cards or receive a LEGO® gift set with RM500 spent with RHB Credit / Debit cards*. Spend a minimum of RM50 with RHB Credit / Debit Cards and earn 5x entries to stand a chance to win RM10,000 cashback weekly*. To add to the delight of the festivity, shoppers are entitled to Hari Raya packets when they spend RM300 in a single receipt at specialty stores*. In conjunction with the 1Malaysia Mega Sale Carnival, Pavilion KL is pleased to launch the ‘Drive The Sale’ campaign, where 3 Lexus cars worth over RM900,000 will be given away to lucky shoppers! Simply spend RM500 in a single receipt at any specialty store, proceed to the Lexus car display at Couture Pavilion, level 3 to guess the number of miniature cars on display, before proceeding to any Concierge Desks for a chance to win a Lexus ES, Lexus IS or Lexus NX Special Edition*. 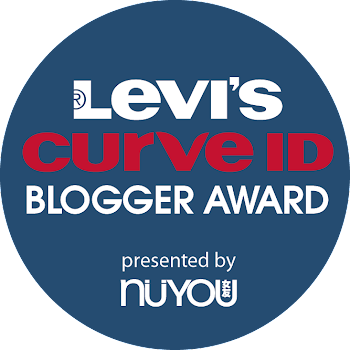 *Valid from 29 May – 2 July 2017. *Register at the Self-Service Kiosk at any Concierge Desks on level 2, 3 or 6. *Choice of soap or LEGO set is on a first-come-first-served basis. *Maximum of 2 combined receipts allowed, excluding Parkson Elite. *Limited to 1 gift per Cardmember daily. *Valid from now till 31 August 2017. *Cardmembers may spend and earn entries to win up to two (2) weekly prizes throughout the campaign period. *Valid from 1 June – 2 July 2017. *Limited to 2 redemptions per shopper daily. *Not valid for purchases made at Parkson Elite. *Valid from now till 2 July 2017. *Register at Self-Service Kiosk at any Concierge Desks on level 2, 3 or 6. For more information on Pavilion Kuala Lumpur, visit their website at www.pavilion-kl.com, check real-time updates on Pavilion KL’s Facebook page at http://www.facebook.com/PavilionKL, Twitter page at www.twitter.com/Pavilion_KL, Instagram account at www.instagram.com/PavilionKualaLumpur or contact Pavilion KL’s Concierge at 03 2118 8833. Thank you for such an informative article. I will share this with my friends in Malaysia. Great festive activities. I was there last week. I enjoy this blog post and love LEGO ! Awesome festival! Now I wonder why Hari Raya here in the Philippines is not like yours? Yours are so fun! What a meaningful event this is. I love corporations that include the underprivileged in festive celebrations. I love the decoration so much - looks so great and beautiful from level 5. I went over the weekend to bought some lego sets for my nephews. Blending the old with the new is a really good way of maintaining the young generation's dedication to such traditions. This is a beautiful manifestation of a tradition's continuity. The Raya decoration at Pavillion so nice this year. Good activities to capture shoppers attention. Pavilion had 1 of the best decoration. Will visit there to do my Raya shopping.